This at-home test can help you understand how your thyroid is working and if there may be a need for a discussion with your healthcare provider. 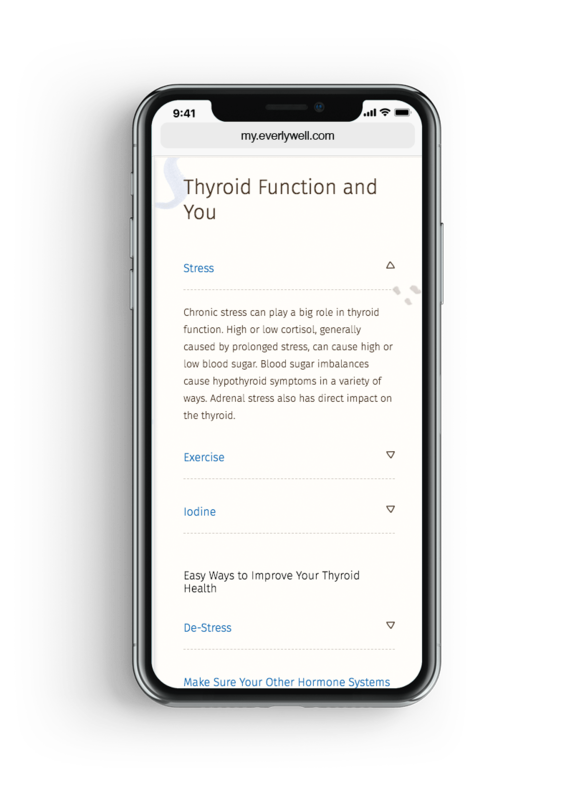 Though a part of the body that many people know little about, the thyroid plays a major part in daily wellness. 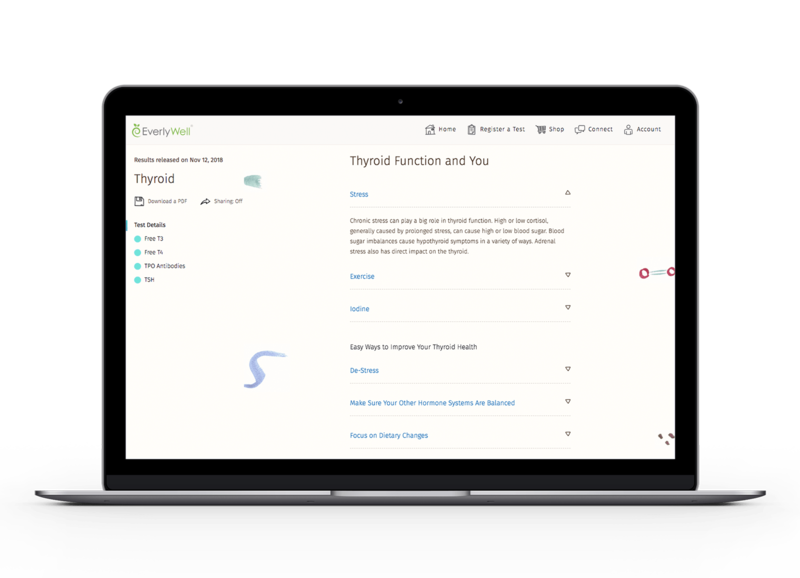 Both hyperthyroidism and hypothyroidism -- too much thyroid activity and too little thyroid activity, respectively -- are cause for concern. Because your thyroid controls much of your metabolism, which plays a vital role in your overall health, it’s important to monitor thyroid function, as it is estimated that up to twelve percent of the population in the United States will develop thyroid disease during their lifetime. That’s almost fifteen million people who have thyroid problems that affect their metabolism and are unaware. 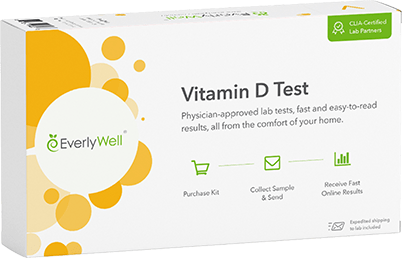 Working with certified and experienced labs, our thyroid panel uses sample from your blood test to accurately measure various thyroid-specific hormones and compare those levels to common ranges for those markers. 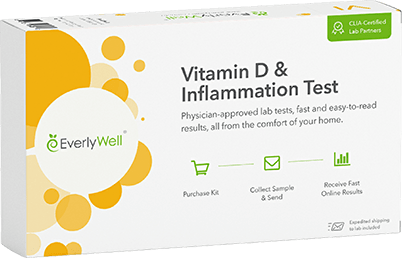 The at-home thyroid test measures Free T4, Free T3, TSH, and TPO from a small blood spot sample taken with your kit. 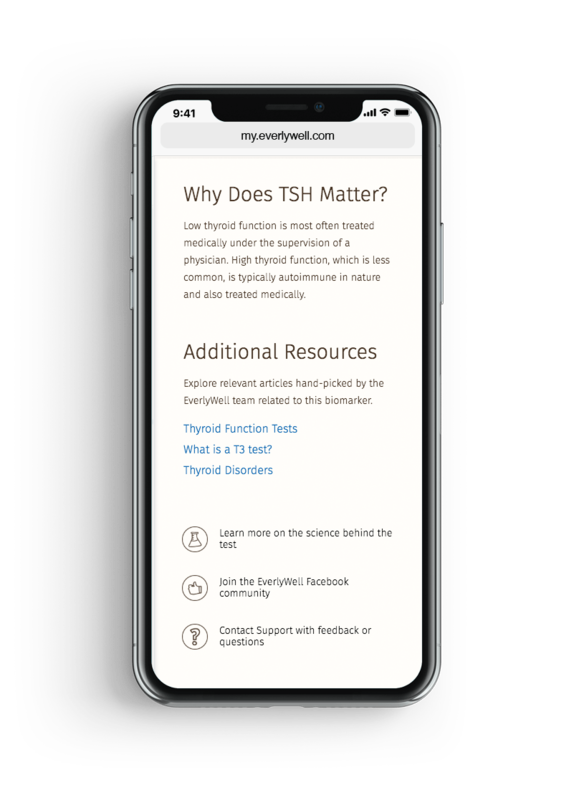 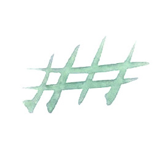 TSH (Thyroid Stimulating Hormone) controls thyroid function in its production of active thyroid hormones, Free T4, and Free T3, which together control the rate at which your body uses energy. 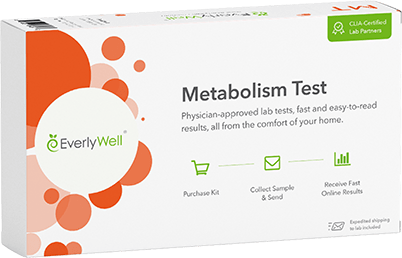 The test also measures TPO antibodies, which are antibodies that your body may make that can suppress thyroid function. By measuring your levels of each, you can learn about whether your thyroid may be over- or under-functioning. EverlyWell will provide detailed information of what a high or low level of TPO, Free T4, Free T3, or TSH means for your health. The at-home thyroid blood test is a convenient starting point for determining whether you may have a thyroid condition and will give you indication of what you should do next. Stay on top of your health from the convenience of your home with our at-home thyroid test.